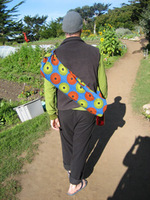 Yoga & Tote bags are selling for $40 each. 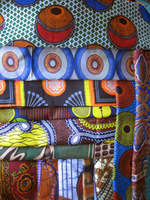 All fabrics are purchased from markets in Mozambique. Help raise funds for a kiln for kids. Go to Virtue Vision to order today!